People all around the world like to listen to music on their smartphones. Most of the times, they have to pay for it, especially if they are using an iPhone, an iPad, or an iPod. It is true that the price of a single song is quite cheap, but what are you doing if you want to download an entire library. Should you pay thousands of dollars just because you want to listen to a large variety of music? The answer is definitely "No", and we will show you how to do in order to download free music to your iOS 10 devices. 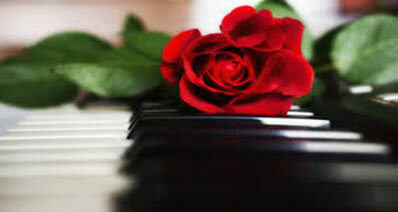 Before proceeding, you should know that the best way to download free music to your iPhone is to use free music apps. You can check the App Store for such app, and download the best one. However, it will be hard to choose, so we would like to recommend you the best options. iMusic is one of your best options to get all the free music you always dreamed about on your iPhone (iPhone 7/7 plus and iPhone 6/6 Plus included), iPod or iPad. 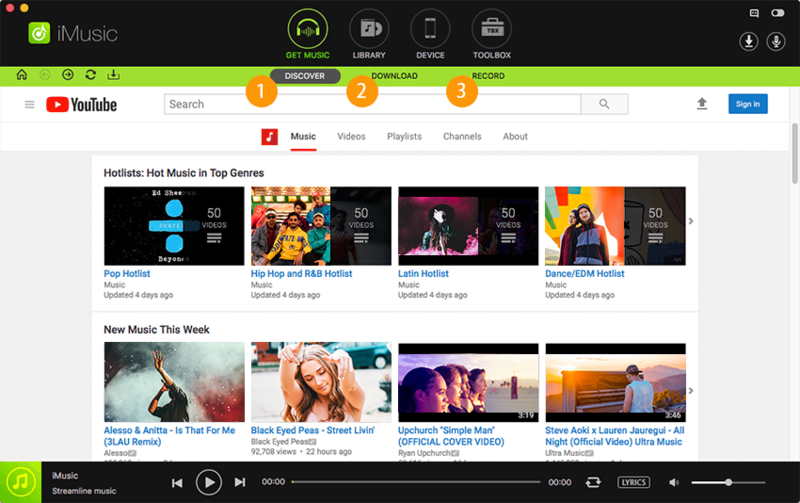 This program will allow you to record unlimited music from most of the popular websites, like YouTube, Spotify, Last.fm, Pandora, MySpace, Yahoo Music, BBC Radio, and many more. And the great thing is that you can do it in just one click. After the music has been recorded, you can either transfer it to iTunes from the application, or burn the songs to a CD. The cool thing about iMusic for Mac is that it works automatically. It even splits tracks and removes ads, so you can enjoy the best quality of your favorite songs. 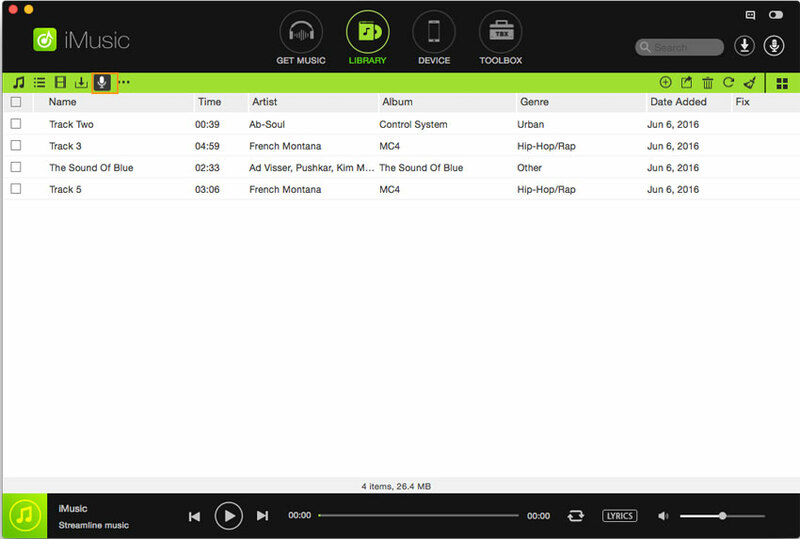 It also identifies and adds music information automatically, like title, artist, album, and genre. Here is a step by step guide that will help you get the music you want with iMusic. But the very first thing to do is to download and install the program on your Mac. After downloading, double click on the .dmg file. Double click on the Audio Record installer, and follow the steps to proceed with the installation. When the installation process is over, launch the program. Click the gear icon on the top right corner of the interface to set the output format, files destination address. Next, click on the Record button on the top of the screen. Click the big red button the be ready to record music. 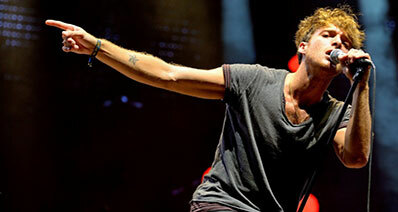 Then go to your favorite music pages on the web, or start applications like Spotify or iTunes Music. 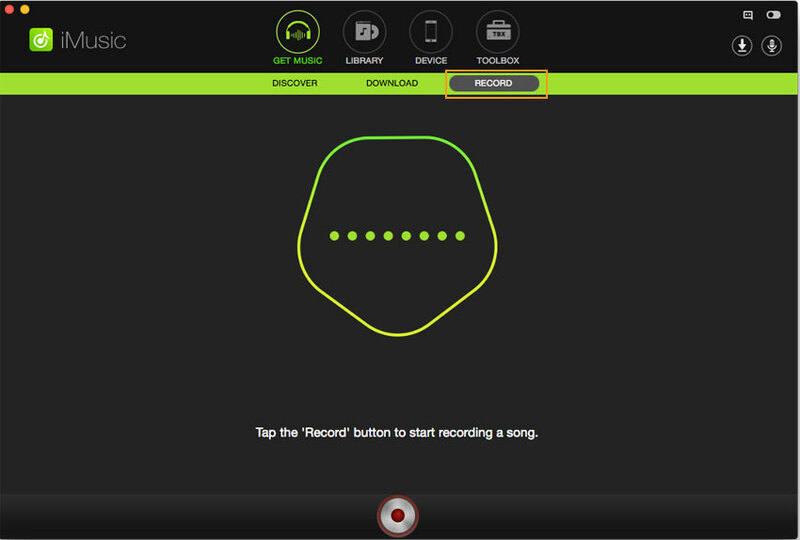 Once the music start playing, the audio record will detect it and record automatically. To play the music you just downloaded, simply go to the Library tab, and click on the song. To transfer the music to iTunes, you can highlight the target song in the music library and then click on the Add to iTunes button on the bottom of the interface. After you have imported the music to iTunes, you can then put it to your iOS 10 devices. Another great option for users who want to download free music on their iPhones, iPads in the latest iOS 10 version is to use iSkysoft iTube Studio for Mac. This program enables users to download videos and extract audio files from more than 1000 video sharing websites, like YouTube, BBC, CBS, and many more. 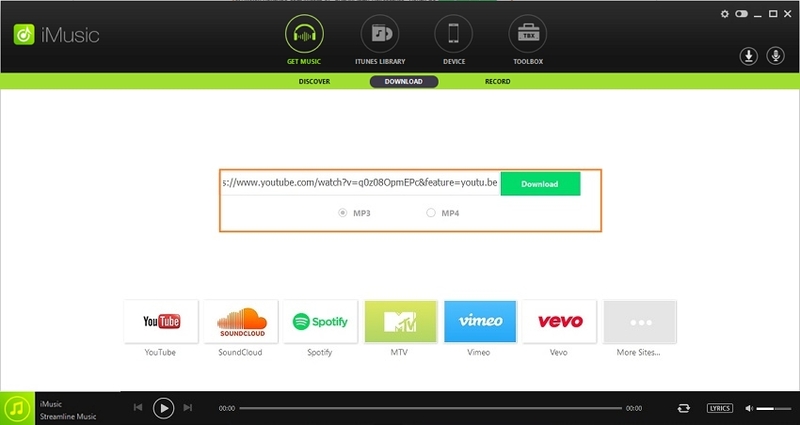 You can download any YouTube video to an MP3 file with only one click. 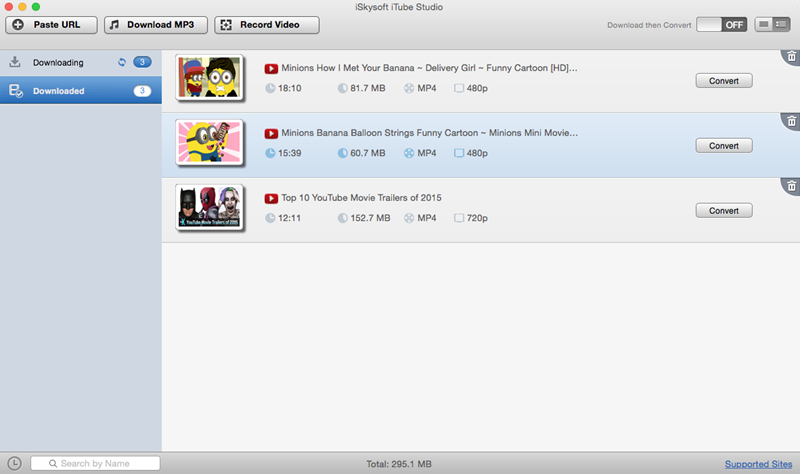 Also you can extract audio from any video you like and save the file in various audio formats. It also allows you to choose the output format according to the device you are using. 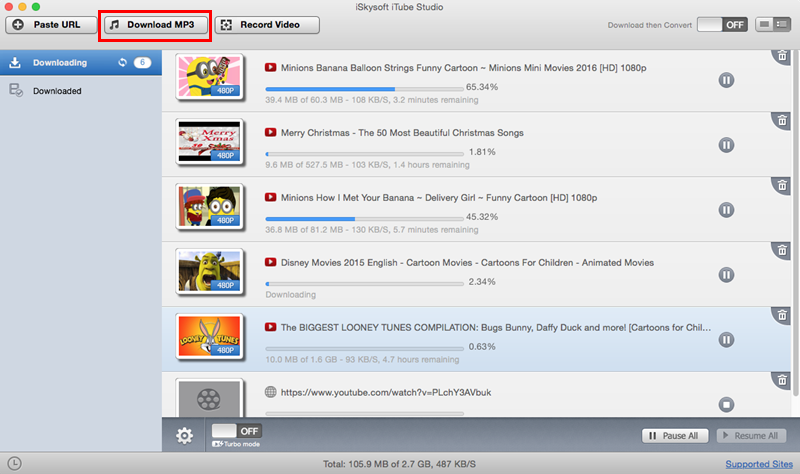 Here is a guide that will teach you how to download video to MP3 using iSkysoft iTube Studio for Mac. First you need to download and install the program on your Mac. It is pretty simple: all you have to do is to follow the instructions. The following tutorial will take YouTube as an example. Launch the program and then open your browser to visit YouTube and play the video you are interested in. After it started, simply click the Download button and choose MP3. Alternative you can copy the video URL and resume to the program and click the YouTube MP3 button. 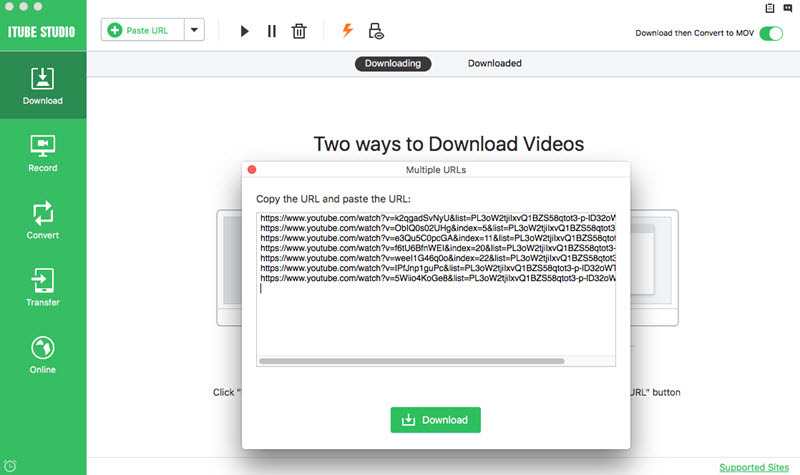 You can even download multiple videos at once. After a short while, you can access the downloaded songs under the Downloaded tab. Now you are free to transfer the music to your iOS 8 devices. If you want to download music video to MP3 from other sites, you can first play the video as usual and then click the Download button on the top left corner of the video window. When the download is finished, go to the Downloaded tab and then click the Convert button. In the pop-up window, you can choose Audio > MP3 as the output format. After the conversion is complete, you can transfer the songs to your iPad and iPhone in iOS 8 version.